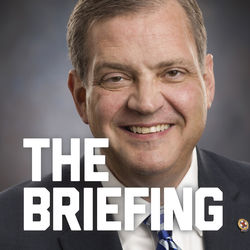 Begun by Chuck Colson in 1991 as a daily radio broadcast, BreakPoint provides a Christian perspective on today’s news and trends via radio, interactive media, and print. 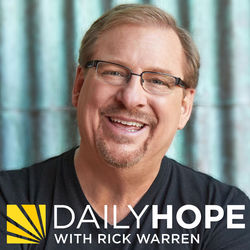 On "BreakPoint This Week" John Stonestreet and co-host Ed Stetzer host a weekly conversation with leading Christian writers and thinkers. 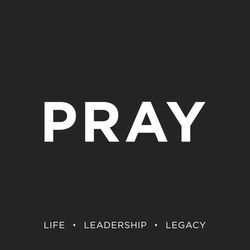 These compelling discussions cover a wide variety of topics, but center on the issues shaping our culture. 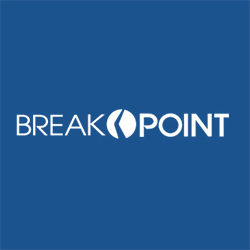 BreakPoint commentaries air daily and is co-hosted by Eric Metaxas and John Stonestreet. The verdict in a chilling Massachusetts trial has implications far beyond the young woman who was convicted of manslaughter for encouraging her boyfriend to commit suicide. John Stonestreet points out that our culture’s embrace of “death with dignity” sends the same message to those in mental anguish: “You’re better off dead.” With an epidemic of opioid overdoses sweeping the country, particularly in rural areas, the kind of despair that drives people to take their own lives is rampant.Meanwhile, a charity watchdog has adopted the far-left criteria of the Southern Poverty Law Center, declaring organizations that advocate traditional marriage and sexual morality “hate groups.” It’s a move that will only further polarize our politics at a time when we desperately need civility.